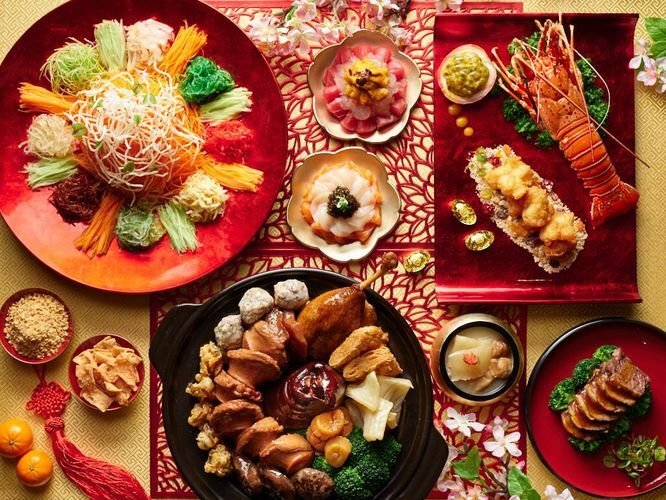 This Lunar New Year, join us in ushering in a generous tide of abundance, prosperity and happiness as Singapore Marriott Tang Plaza Hotel presents a treasure trove of celebratory treats, perfect for reunions and feastings. There are numerous opportunities to herald a year of blessings with propitious Lunar New Year feasts at the award-winning Wan Hao Chinese Restaurant, specially-curated Spring buffets at Marriott Cafe, complete with exquisite takeaway treats. That’s not all, witness as the creativity of our culinary maestros reaches its apex with a stellar line up of festive epicurean twists while embracing the true significance of Chinese culture’s most paramount tradition.